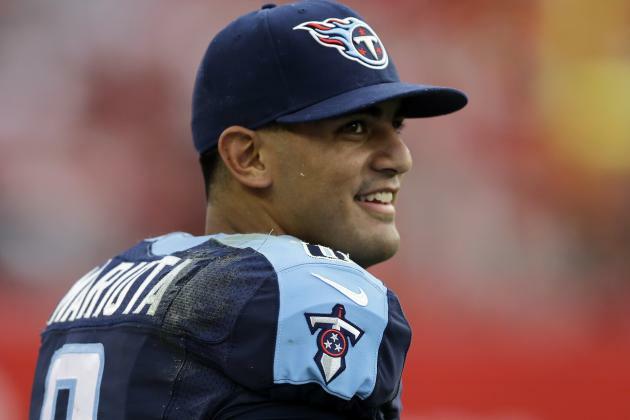 Titans coach Mike Vrabel told reporters quarterback Marcus Mariota’s situation has not changed, and the team will not rush him back into the starting lineup. 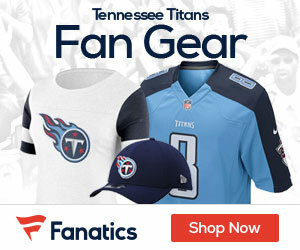 Vrabel said the status of Mariota, who has had trouble gripping a football since injuring his elbow in the season opener, “is probably the same as it was Friday or Saturday,” which is when the team decided Blaine Gabbert would start Week 2 against the Houston Texans. Gabbert finished 13 of 20 for just 117 yards and a touchdown but led a game-winning field goal drive in the final minutes. His status won’t change until he leaves the Titans.